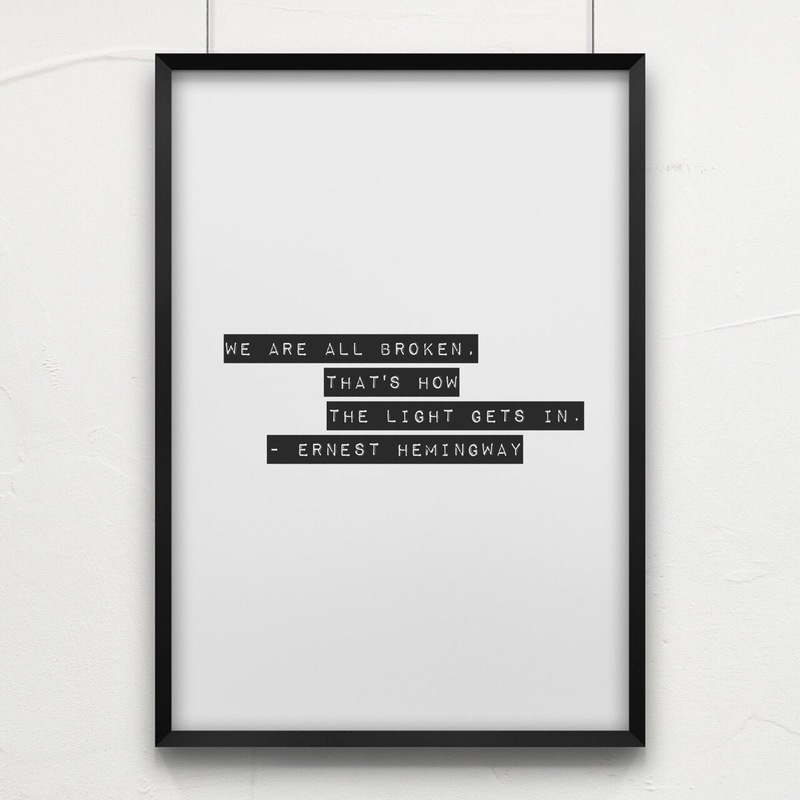 Hemingway may have the truth of it, we are all broken and through that, through our need to reach out and get help, to establish bonds with others we let our light in. Since we are all different it should not be a surprise that what is light for some is not the same as another. Submissives may find light in service, a spanking, or a kind word. Dominants in providing direction, correcting a submissive, or simply in the act of taking what they desire (who wouldn’t find some light here). Ask yourself, your partner, how can we let the light into our relationship?